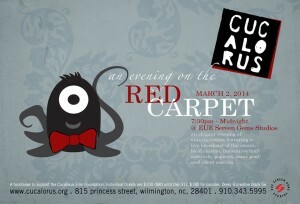 You are invited to walk the red carpet like a celebrity at the annual Oscars fundraiser for Wilmington, North Carolina’s Cucalorus Film Festival, which will celebrate its 20th anniversary this fall. Scroll down to read the full press release on this year’s “Evening on the Red Carpet”, happening at EUE / Screen Gems Studios on Oscar Sunday, March 2. Shine the shoes, ruffle the dress and book your favorite salon! 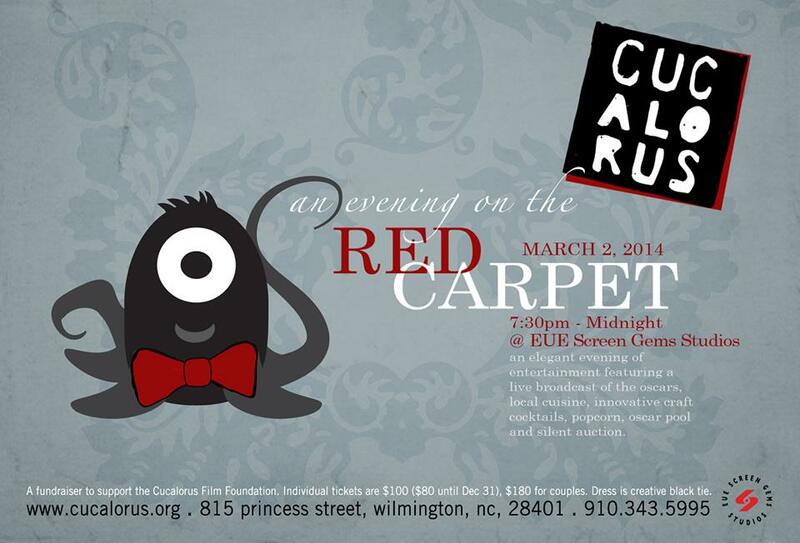 It’s time for the 5th annual Cucalorus fundraiser “An Evening on the Red Carpet”. Join Wilmington film lovers and industry leaders for an elegant evening of entertainment featuring a live broadcast of the Oscars, local cuisine, innovative craft cocktails, popcorn, cash oscar pool, a curated silent auction and of course, a flashy red carpet entrance scattered with paparazzi and style judges. Proceeds from the event support critical costs associated with producing the 20th annual Cucalorus Film Festival taking place in downtown Wilmington from November 12 to 16, 2014. Cucalorus is one of the largest arts events in North Carolina with a total ticket distribution of more than 14,000 annually. 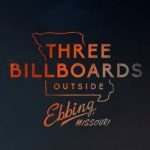 The festival has an estimated economic impact of over 5.5 million dollars each year as thousands of cultural travelers, community members and filmmakers descend upon the Port City for five days of film and fellowship. Recently voted “One of the Coolest Film Festival’s in the World” (MovieMaker Magazine, 2013), the Cucalorus Film Festival showcases bold, innovative filmmakers with programs dedicated to dance, music, emerging artists, North Carolina, social justice, works-in-progress and global cinema. “An Evening on the Red Carpet” will be hosted on the lot of Screen Gems Studios, home to a surge of local productions including the Oscar-nominated Iron Man 3. During the 2013 festival, Cucalorus screened two films that are vying for an Oscar on March 2nd. In competition for Best Documentary feature is the “cinematic fever dream”, The Act of Killing—a haunting exercise in dramatization about a group of celebrated Indonesian genocidaires who’ve been challenged by filmmaker Joshua Oppenheimer to reenact their violence against humanity. Daniel Sousa’s Feral will also compete for Best Animated short film. Immerse yourself into Oscar Night while viewing the entire Academy Awards presentation on three giant screens. You can test your prediction skills in a cash-prize Oscar pool or you can bid on one of the fabulous vacation beach houses. Visit the Oscar bar for a crafty selection of signature “Best Picture cocktails” from Manna bartenders Joel Finsel and Ian Murray, and 9 Bakery and Lounge bartender Jason Sargis. 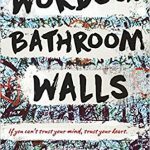 But most important of all, get your fashion together for your walk down the red carpet and be ready for your flashy entrance into Wilmington’s most sophisticated Oscar party. In creative black-tie fashion, expect everything from ball-gowns to cocktail dresses, bacon scarves to bow ties. Head to our website to check out pictures from last year’s event. Cucalorus is a 501 (c) 3 non-profit corporation and is made possible by hundreds of generous volunteers and over 80 local business sponsors. 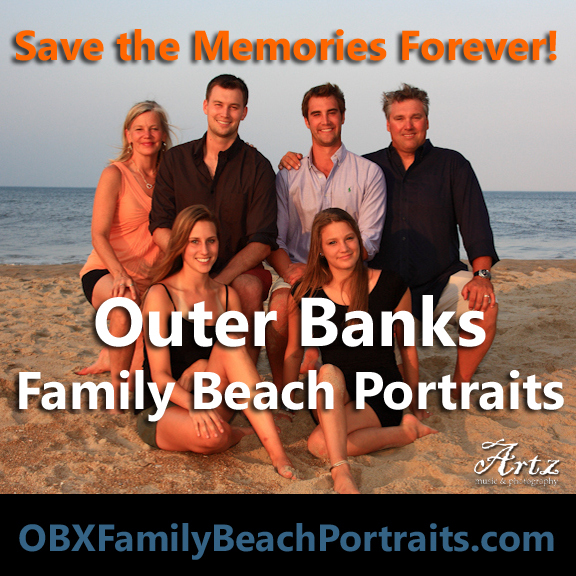 By attending this event, you become a member of our fierce family of supporters. are also available. More information at www.cucalorus.org. I want to go : ).